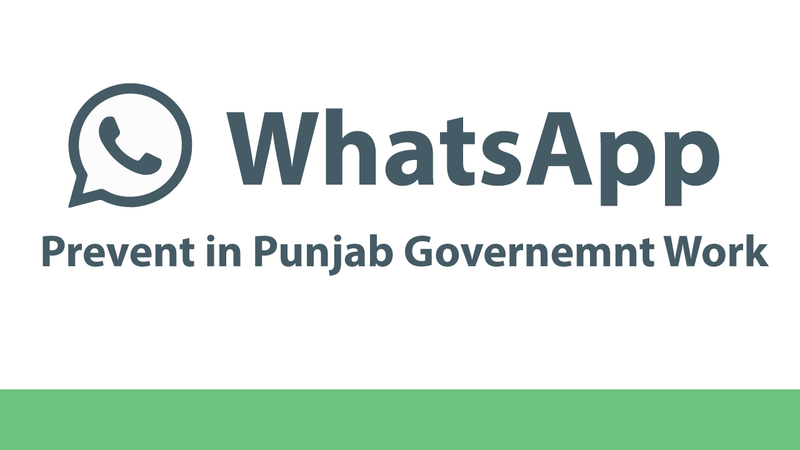 Punjab Intelligence Cadre (Group ‘C’) Service Rules, 2015 is published by the Punjab government. This rule was amended. This first Amendment rule is notified.